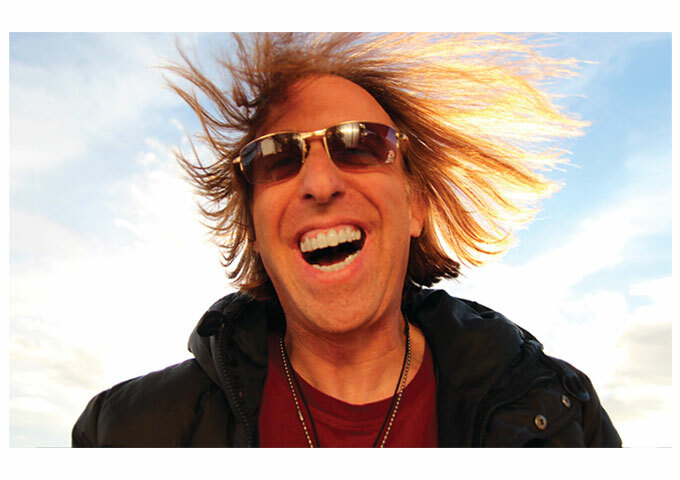 DJ BRETT has always pushed the envelope when it comes to creativity and originality never allowing him to be categorized as a ‘typical top 40 DJ’. No matter what the event, DJ Brett always strives to take his rooms to somewhere they’ve never been, for a night they will never forget. 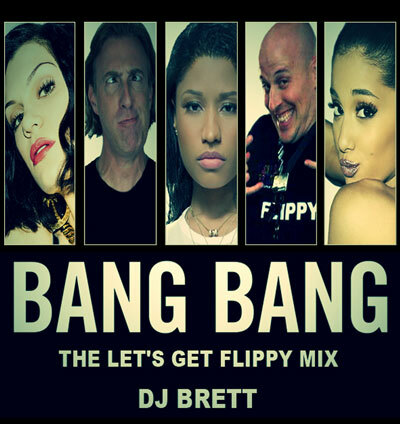 DJ BRETT has now dropped BANG BANG (The Let’s Get Flippy Mix), High-octane dance, multi-layered production, with an irresistible hand-clapping beat. 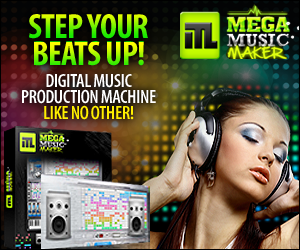 BANG BANG (The Let’s Get Flippy Mix), with the help of Jessie J, Ariana Grande, Nicki Minaj makes it impossible to stay off the dance floor when this song grabs hold. BANG BANG (The Let’s Get Flippy Mix) is basically a rebellious female’s anthem about going after someone who catches her romantic interest, while DJ BRETT is going straight after your dancing feet, showing an amazing ability to target a variety of dance audiences without too much ado. A splattering of the Marvelettes, “Please Mister Postman”, kicks the track off with the perfect retro touch which is missing from the original BANG BANG. But DJ BRETT injects much more musical life into the track, all along the way until the finishing bars. The man just keeps its going, capturing the vibe of the song very well. There may be bigger name DJs, and newer remixes of better-known songs, but BANG BANG (The Let’s Get Flippy Mix) by DJ BRETT is well produced, enjoyable fun and something you’ll probably have a dirty thought about too, between one verse and the next… if you can manage to keep your feet still and your body from moving towards the dance floor!